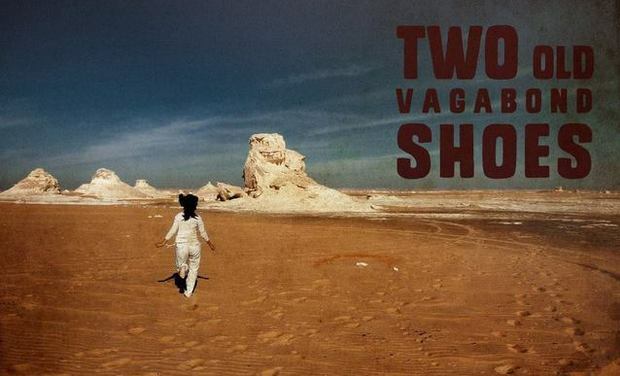 Entrez dans l'univers du groupe "Two Old Vagabond Shoes"
Although it can be said that there are some western influences, it would be more just to say they have a style of their own. "We are all, to a certain extent, the product of experiences and influences. That's a fact that we willingly embrace. Our only goal is to surprise ourselves." And if their partners have indeed had an influence on the two members of this group, each work remains natural and not premeditated. We are rigorous in our efforts to maintain the authenticity of each one of our songs. We've scrutinized each one; asking ourselves "Where does each song want to go ? Away from our ego and without thinking about any technique." In order to be fuelled by intuition, each song has been composed in no more than a day's time. This is at times difficult but helps keep them "in the zone" and the creative juices flowing. This is an experience that emulates the "experience" Two Old Vagabond Shoes wants to convey to their audience. They are currently working on improving their stage presence. 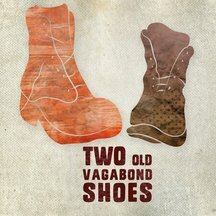 Two Old Vagabond Shoes was started by Maxime and Sebastien when they started writing music together. Alain Cluzeau, producer of such French artists as HF Thiefaine and Bertrand Belin, is orchestrating anew a fresh and unique blend of musical expression with Two Old Vagabond Shoes. With such a renound producer at the helm of the new album's recording, the group is getting better with time. This campaign intends to finance the recording of this album as well as its flourishing in today's musical domain. As such, we are collaborating with a PR manager and a promoter pending the release of the album. … + Un repas avec le groupe, cuisiné par Maxime, pour une soirée mémorable !